Have the Stores You Love Pay You to Retire Earlier! 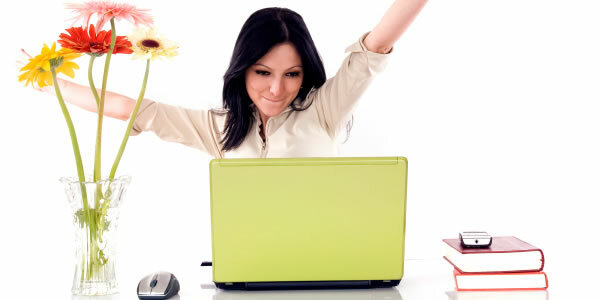 Eliminate the Hassle of Saving for Retirement – Save Automatically! 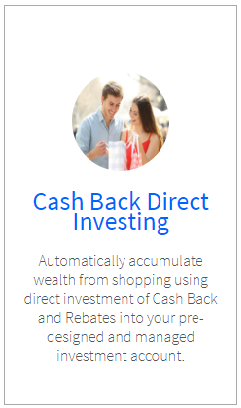 When you link AmericasRetirementPlan.com and our Cash Back Direct Investing Account to NvestBates, you create an automatic way to save for retirement and other financial goals. Once your account is open and linked, the amount of Cash Back you designate; 50% or 100%, is automatically invested into your investment account at AmericasRetirementPlan.com. You can then decide how you want to manage it. If you designate 100% at NvestBates.com to be invested, once your money is desposited, you can then take out any amount you want, you’re not limited. You can design your account the way you want – Income – Growth – Your Choice! You can also open and designate that some or all the funds go into an IRA, Roth IRA, SEP IRA, Joint Account – whatever you want! Shop – Tell Others – Retire Early! It just makes $ense! Start Your Plan Today – Get Started Now! Don’t know about NvestBates……… Seriously? Learn more about NvestBates here.